We are about a month into 2018 and recently many things have been shaken up in the Yu-Gi-Oh’s metagame. In this article, we look back at the history and shape of the metagame that had either popped up or dominated throughout 2017. 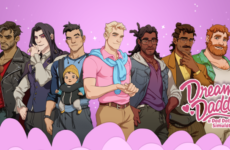 Season One: ANIMALS! ALL THOSE ANIMALS! 2017 started with a winning streak for Zoodiacs, as even though Speedroid Terrortop got hit with the banlist new support popped up in Maximum Crisis and pushed Zoodiacs to remain as the Metagame deck. Zoodiac Broadbull’s status as a tutor / searcher allowed Zoodiacs to continue with their combos. 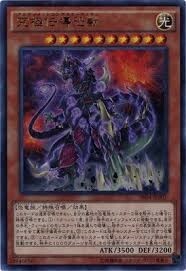 As long as one Zoodiac was in the grave, Zoodiac Chakanine would be able to revive to make either Missus Radiant or Master Peace the True Dracoslayer as a beatstick. Furthermore, as Zoodiacs are able to just Rank-Up themselves, Zoodiac Drident could still remain on the field as one of the most powerful glass cannons which interrupts the opponent’s game. 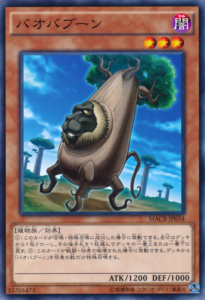 A somewhat surprising addition to the deck is a card that debuted in Maximum Crisis, Baobaboon. 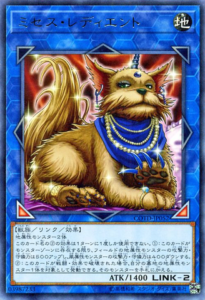 Many Zoodiacs used this card in their deck builds as the special summon effect synergized very well with Zoodiacs’ spam summon strategy. Still, the end of season 1 gave us a spoiler of what was to come that will shape the metagame even further. Season 2 of 2017 kicked off with the Link Summoning Era. Zoodiac Drident and Broadbull getting hit by the Ban Hammer has made Zoodiacs completely lost their viability as a Metagame deck. 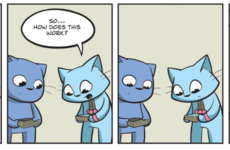 Furthermore, the entire game of Yu-Gi-Oh was in chaos as the new Master Rules were introduced which made many decks completely unplayable. Yet amongst all this chaos, two decks stood out and proved that, yes, Yu-Gi-Oh is a game that has not died and remains strong. 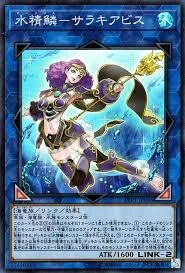 Due to the shakeup, extra deck summons were no longer viable. 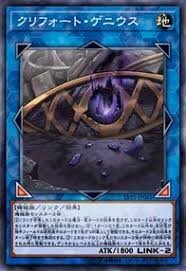 However, Dracos, with their focus on tributing spell, traps and monsters, circumvented the problem and allowed this deck to flourish even with the new restrictions. A very common variant of this deck was Demise True Draco, with Cards of Demise providing extra draw power to True Dracos, and the players not having to worry about the costly discard effect of Demise due to the high percentage of Spell/Trap cards in the deck. Another surprising deck that popped up was Dinosaurs. 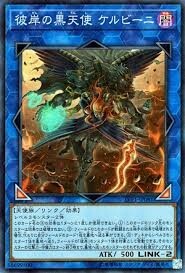 Due to the release of Structure Deck R: Tyranno’s Rage, Dinosaurs (Dino) received a significant boost. The deck paired surprisingly well with True King Lithosagym, with Litho providing tribute power, thus making the Dinosaurs able to special summon other Dinos when tribute. 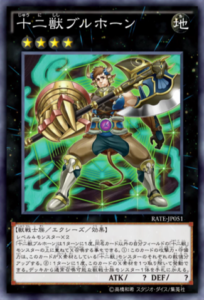 During Season Two, Link summon was still in its infancy, therefore players tended to go for more stable and proven decks with Deck Special Summons instead of Extra Deck summons. In Season Three, both Demise and Master Peace were hit by the Ban Hammer, while surprisingly the Dinos remained relatively unscathed. The biggest change in Dino builds were the removal of Dragonic Diagram (as it became a Limited card) and switching over to a build focused on the synergy between Dinos and Yang Zing. In fact, the majority of decks in this season were variant builds on Dinos. 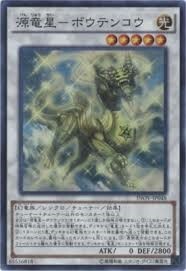 Surprisingly, Konami was oddly kind and instead released a lot of old cards from the Ban List which made old decks viable. 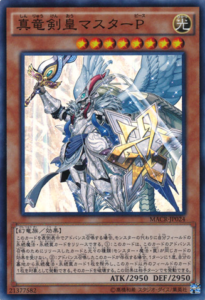 DDD, ABC, Pendulum Magicians all had status changes from forbidden or limited to semi-limited or unlimited which allowed many old players to get back into the game and have a taste of how to switch up their old decks. After more than half a year, Link Summons started to stabilize. 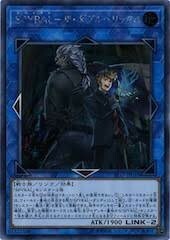 In the Fourth Season, a purely Link Summon based deck was released: SPYRALs. 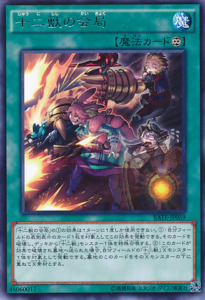 Spyrals was released as a TCG exclusive deck, but was not given much attention or thought by the players because of its focus on opponent’s deck. 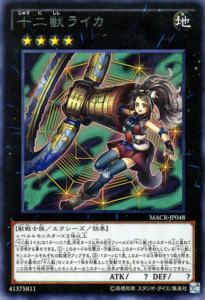 Konami, in an unprecedented move, released a new Spyral card in the OCG, SPYRAL Double Helix, that shifted the entire deck towards Link summon based. 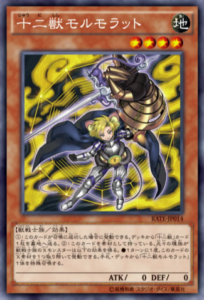 Another variant of SPYRAL in this season is Grinder Golem SPYRAL. Grinder Golem, an old card synergizes surprisingly well with SPYRAL. 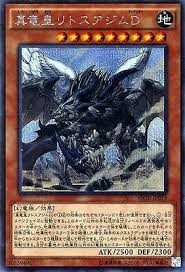 This deck build spams Tokens to keep Link summoning monsters and create an impenetrable field. Halfway through Season Four, Konami out of nowhere gave us Link VRAINS Pack, a pack that brought several old decks into the metagame. 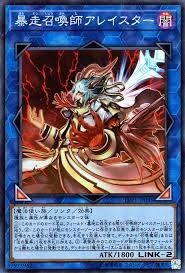 Decks such as Burning Abyss, Mermails, Invoked, Qli suddenly became relevant again. So there you have it! 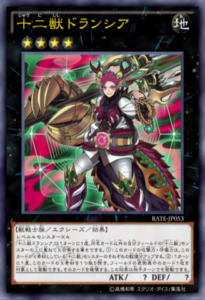 A look back at 2017, from the heavily XYZ based Zoodiacs, to the Tribute Summoning based True Draco, to the Huge Dinos, to finally Spyrals. 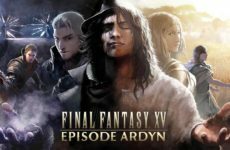 What were your favorite moments in 2017 and what sort of Meta deck did you run in 2017? Most importantly, what will happen in 2018? Like what you see so far? Subscribe to our newsletter by entering your email here!